Michael S. Browning P.C. is an oil, gas, and mineral law firm dedicated to the needs of exploration companies and operators. 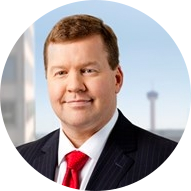 Our practice is exclusively oil, gas, and mineral Law. As such, we are able to maintain a high degree of competence so that our clients can be assured of quality legal representation. We are dedicated to our client’s goals, and endeavor to find a highly cost-effective and efficient solution to meet their needs. Contact us today! Michael S. Browning P.C. is an oil, gas, and mineral law firm dedicated to the needs of exploration companies and operators. Our extensive experience representing clients in the oil and gas exploration sector ranges from conducting “stand-up” title examination, rendering “sit down” title opinions, advising clients on a myriad of oil and gas issues, conducting due diligence in the acquisition or divestiture of producing properties, drafting transactional agreements, and obtaining receivership oil and gas leases. We strive to foster a close relationship with our clients. We are dedicated to your goals, and endeavor to find a highly cost-effective and efficient solution to meet your needs. Michael S. Browning P.C. 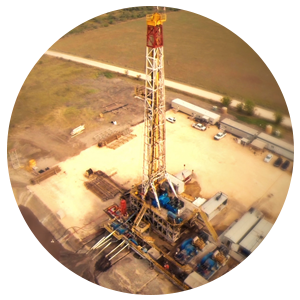 is small enough to provide you the personal service of a one on one relationship, while at the same time, we are experienced, knowledgeable, and effective enough so that we may quickly allocate our resources to meet the deadlines that we are all too familiar with in the oil and gas industry. 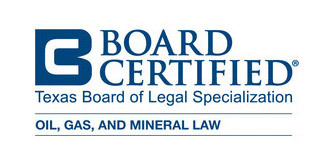 Our practice is exclusively oil, gas, and mineral Law. As such, we are able to maintain a high degree of competence so that you can be assured of quality legal representation. Additionally, we continually strive to improve the quality of our work, to perform every task flawlessly, to become more streamlined, to be as productive as possible, and to pass the savings realized to you in terms of better, more cost effective service.. Questions or in need of assistance? © 2015. Michael S. Browning P.C. | All Rights Reserved.